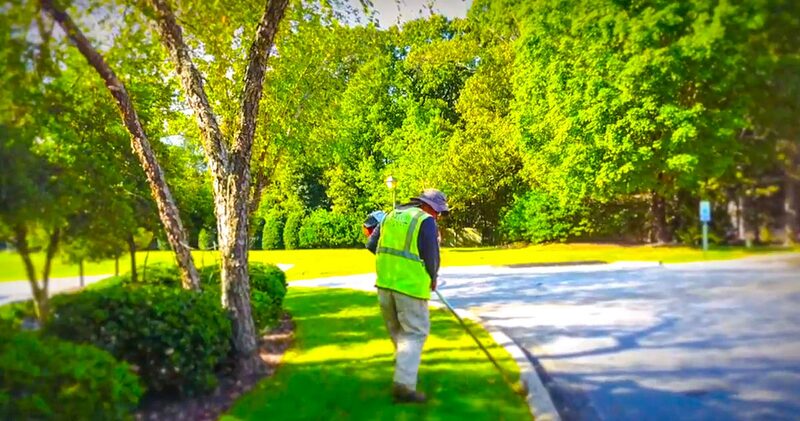 As a professional landscape management service provider Green Impact takes pride in servicing over 70 HOA communities in the Upstate of S.C. and many more in the Charleston market. Over the past six years we have conducted countless surveys, attended multiple HOA conferences and leaned on our current client list to grow our understanding each community’s individual needs. From these years of experience, we can take pride in our ability to excel the expectations of each HOA we service. Green Impact Landscapes understands that first impressions are everything and the beauty of any property starts with a plan to properly manage and enhance the landscape of common areas. 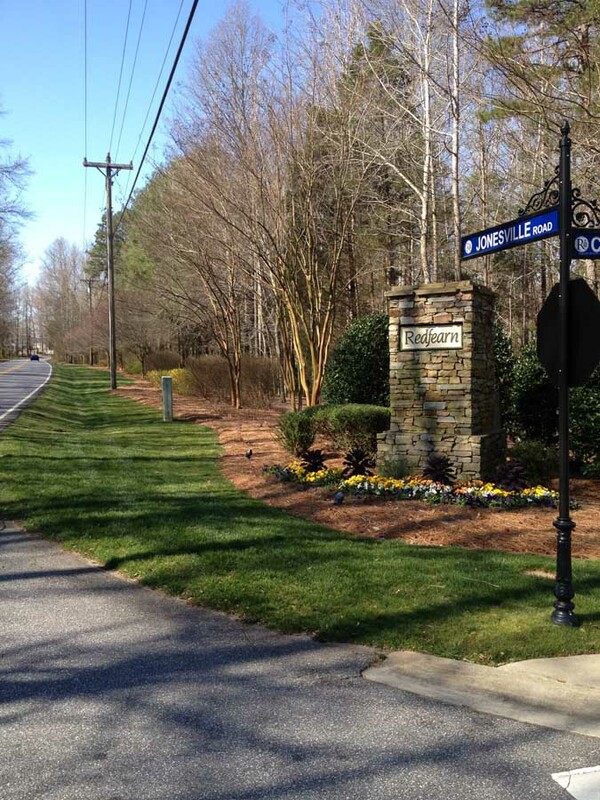 Our professionally trained team specializes in working with home owners, property managers, HOA board members, community committees and association managers to increase the property’s value, develop multi-year landscape management budgets, control costs, develop long-term beautification plans and improve the quality of life within the community. Green Impact’s landscape maintenance programs are tailored to meet the individual needs and interest each of the communities we service or quote. Green Impact believes it is always a good thing to receive competing quotes on HOA properties. It allows your association to know that either you’re receiving acceptable services at a fair price or that maybe another company can provide better service with a customized price. When you and your community are ready to learn more about Green Impact’s landscape services-we will be happy to provide you with additional information on our HOA landscape management programs, references from communities similar to yours and start the process of co-creating a new landscape management plan that can be built upon each year you work with Green Impact. 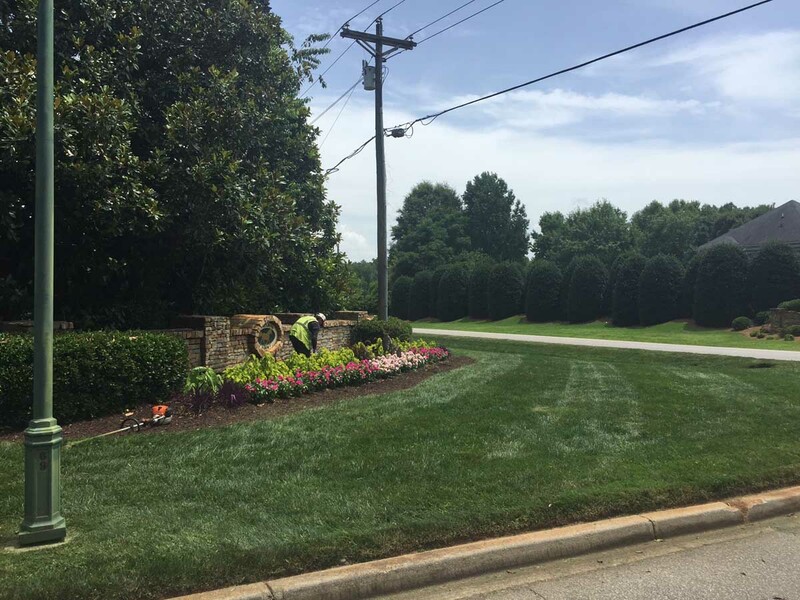 We look forward to helping achieve your commercial landscaping goals! Call us at 864-243-6860 or fill out our contact form and let’s talk about how we can help you grow!